After an impressive two years spent pursuing cycling, with a bronze medal at the Commonwealth Games in 2018 and more recently a national record in the individual pursuit, Hamish Bond is vying for selection into the men’s eight crew in early April, with his eyes set on Tokyo 2020 in the boat. Bond’s previous rowing career includes two Olympic Gold medals (2012 and 2016), seven World Championships titles in the men’s pair and men’s coxed pair alongside Eric Murray, and a World Championship title in the men's four. Bond and Murray also claimed World Best Times in two boat classes, the men’s pair and men’s coxed pair, and both these times still stand today. 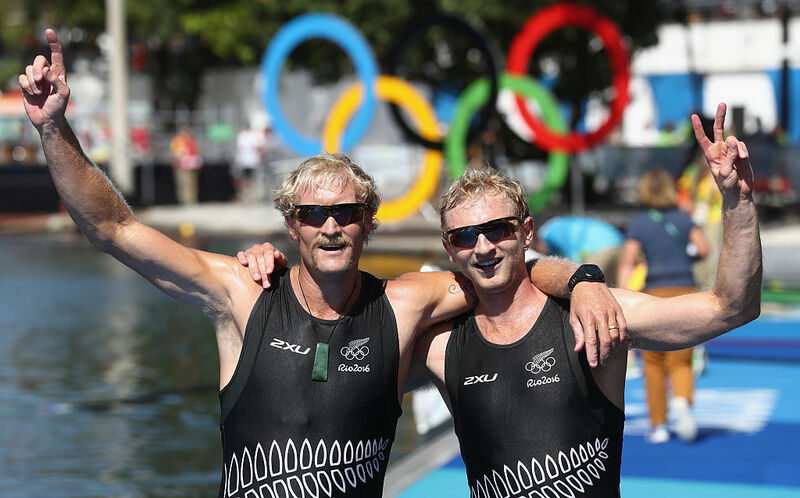 Off the water, Bond and Murray also won New Zealand’s supreme Halberg award on two occasions, and were appointed to the New Zealand Order of Merit for their services to rowing in 2013. In 2018 they were awarded rowing’s most prestigious international award, the Thomas Keller Medal.